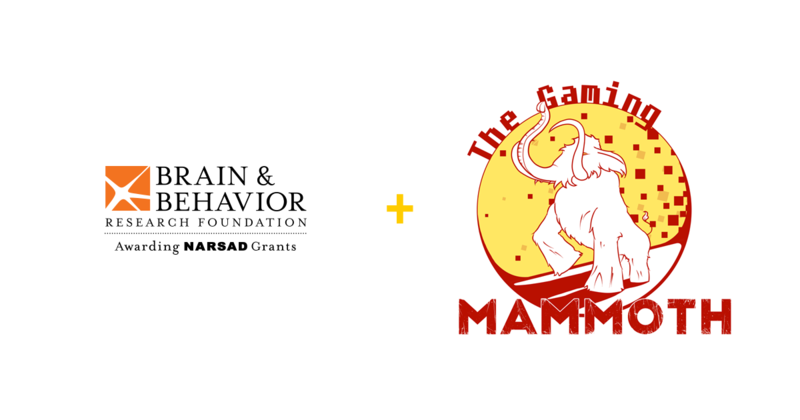 You are here: Home / News / Gaming Mammoth, News / Say hello to the BBR Foundation! After a week of voting by the community, and another week of us sending out emails and contacting people. The BBR Foundation focuses on mental health research, including depression, anxiety, autism and a lot more. They are committed to alleviating the suffering caused by mental illness by awarding grants that will lead to advances and breakthroughs in scientific research. With 35 countries and 550 universities and medical centers under it’s wing, there are a lot of people involved with doing this research. Which means that every single dollar is more than welcome for funding all these instances. 100% of the contributions for research are invested in our grants to scientists thanks to the generous support of two family foundations which cover our operating expenses. Spread the message! Share our posts! Follow us on Twitter and like us on Facebook! Previous Previous post: We need you – to vote! Next Next post: Are you ready for merchandise?